We have nearly 15 years of experience. Click here to meet our team. Thank you for visiting Cumberland Neurosurgery and Spine Center, the office of Lawrence Maccree, DO. 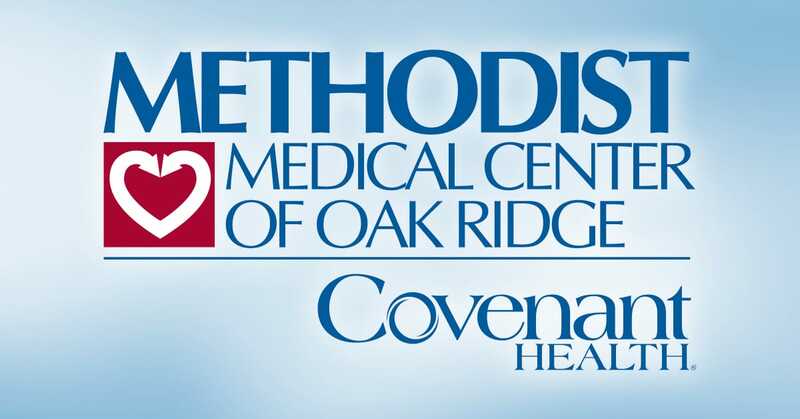 It’s our mission to be a leading provider of neurosurgical care in East Tennessee We bring nearly 15 years of experience and perform minimally invasive and traditional procedures at Methodist Medical Center of Oak Ridge. At Cumberland Neurosurgery and Spine Center, it’s our mission to be a leading provider of neurosurgical care in East Tennessee. We commonly treat injuries and diseases of the brain, spine and nervous system. Click here for a complete listing of our neurosurgical services and conditions treated. At Cumberland Neurosurgery and Spine Center, our patients deserve excellent care. That’s why we pledge to put our patients first every day, and strive for excellence in everything we do. You're in great hands at Cumberland Neurosurgery and Spine Center. Call (865) 835-5460 at least 24 hours in advance to request an appointment. After suffering neck pain and headaches, Billy is now pain free. Click here to read his story.